A NEW STANDARD OF MODERNISM. 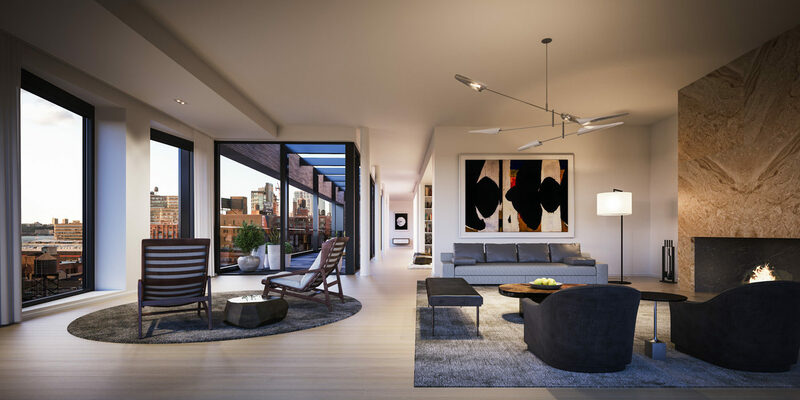 505 West 19th Street, a new ground up development in West Chelsea, was ingeniously conceived by architect Thomas Juul-Hansen as a single building with its entrance lobby under The High Line Park and two 10-story towers rising above it on both sides. HFZ assembled the three-parcel site in partnership with The Carlyle Group. 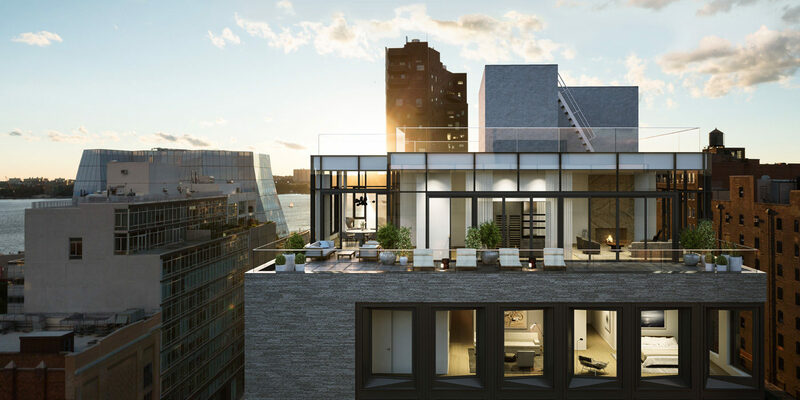 Daring and innovative, 505 West 19th Street - a 123,000 square foot structure - sets a new standard of engaging modernism in one of New York’s most vibrantly re-imagined neighborhoods. The building features 35 residences – a townhouse, duplexes, penthouses and one, two, three, and four bedroom condominiums – in addition to three residential enclosed parking spaces and approximately 10,000 square feet of retail space on 10th Avenue. The transformation of The High Line from a historic rail viaduct landmark into a first-of-it’s kind aerial public park has revitalized the neighborhood as a mecca of art and progressive architecture. 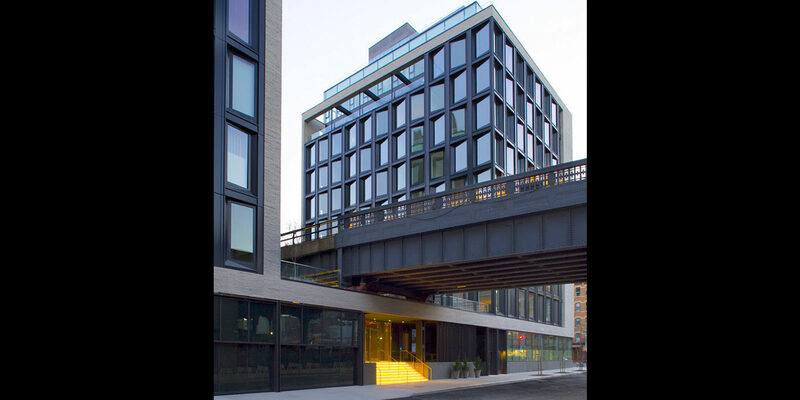 The High Line Park is a striking setting for 505 West 19th Street as the building does not just overlook the beautifully-landscaped park, it embraces it and offers endlessly arresting and seasonally changing park, New York City, Hudson River and Statue of Liberty views. 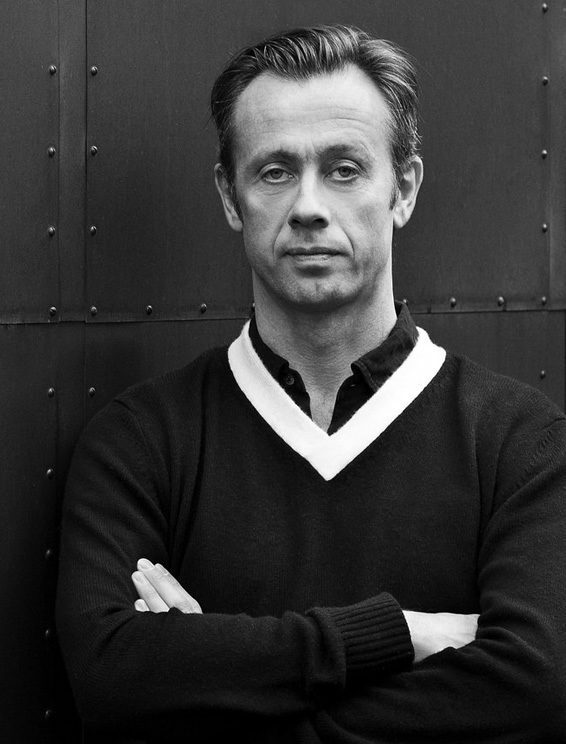 With an aesthetic eye that reconciles his Scandinavian roots with quintessentially cosmopolitan context, Juul-Hansen’s masterful shaping of space has made him the architecture and design partner of choice for a number of HFZ’s projects. 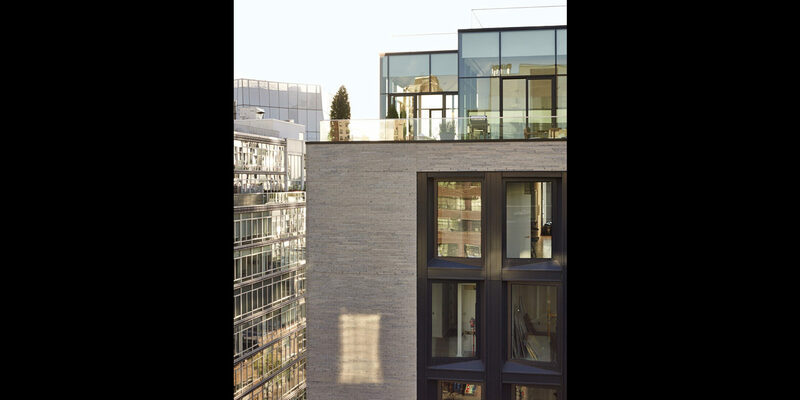 505 West 19th Street is Juul-Hansen’s first ground-up residential project in New York. With the development freedom to conceive his vision, and the construction support to execute it through to fruition, the remarkable result, which is also managed by HFZ, represents a new continuity in luxury living.